$500 Jack and Jill Amateur Level Bachata Competition (NO PROS)! Winner takes all! No partner or costumes needed. Same Night Competition. Competition Registration Starts at 9pm. To compete you need to register. Registration begins at 9pm the day of the competition) in person and it”s first come, first serve (limited spots). Once we have the max total of contestants, registration will close. There is no fee to register, just pay the party cover fee ($10). There will be 2 rounds. First round (semi final) will move 6 couples to the next final round decided by audience response (applauses). Once on the finals, winner will be determined by judge panel of professional dancers. This is to crown the best social Bachata dancer, randomly partnered dancing to DJ Music selection. This competition is open to all levels. A jack and jill competition. May the best dancer became Master of the Dance Floor! Dancers will have their name placed in a hat (one for leads, one for follows), then they will randomly be partnered up to whomever they got selected to dance. All dancers then will dance together 2 songs for the Semi Final Round. After the 2 songs are danced, audience will decide by applauses who their top 6 couples will move to the finals, happening right after. For the finals, dancers will be randomly draw names to switch partners again (fun!) to have a different partner and test their social dance skills. After that one couple at a time will be dancing to an upbeat salsa song where they will be judged by pro dancers. Timing, Technique, Musicality, Audience response, Dance Partner Connection and Improvisation. Be on time to register at 9pm, once spaces fill up, registration closes. 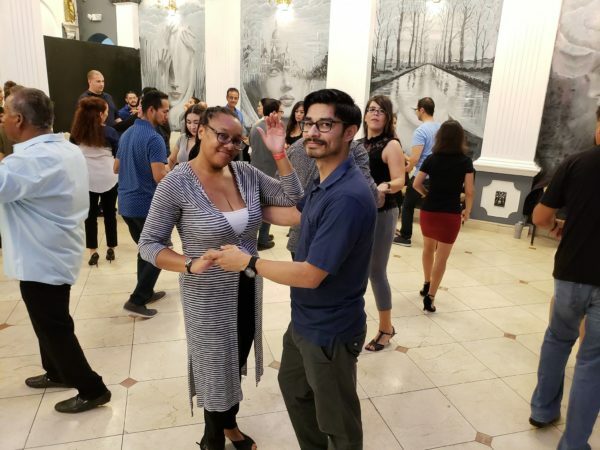 The purpose of the competition is to have a fun, promote camaraderie among dancers in Orange County while challenging dancers to improve their dance skills and reward them for it. . Open to all level salsa dancers. There will be open dancing after the competitions. TELL YOUR FRIENDS! 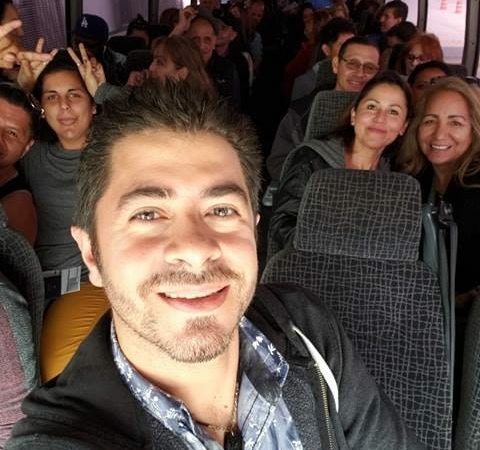 Super fun and friendly. No attitude or egos welcomed. This really was designed to create a more open and fun dance Salsa/ Bachata dance scene in Orange County. Questions? send us a message we ll be happy to answer. thank you!